The Relic Badge comes with the occasional Monster Rangers “antique” reliquary that comes up for sale from time to time. 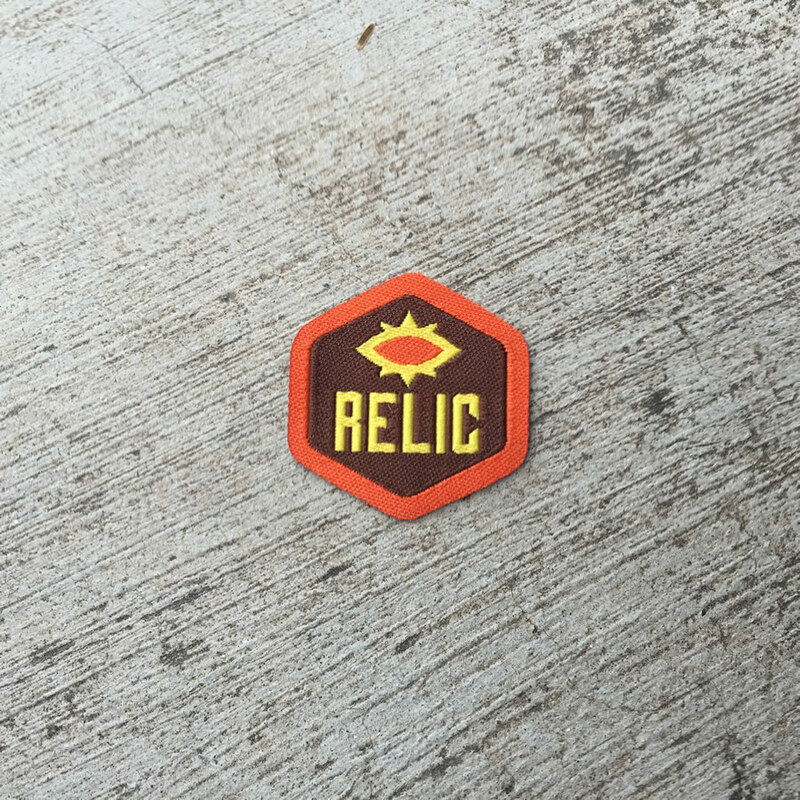 There is just one level of the Relic Spirit Badge. The Relic Spirit Badges were found inside of a hollow cactus 3 decades ago, so they themselves are antiques. Due to the extreme rarity of these items, this badge is worth 750 Glory points! 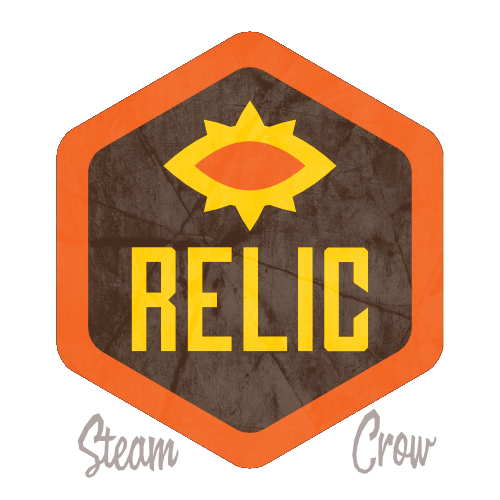 The “R” in “relic” means “Really old”.